Cellardoor Magazine: New York, Paris, Tokyo. 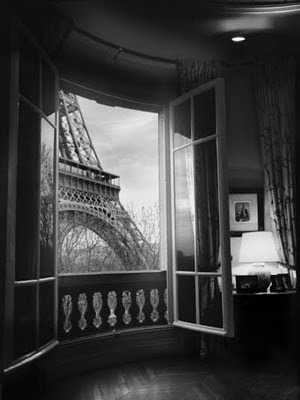 Oh, the places we'd like to go..
New York, Paris, Tokyo. Oh, the places we'd like to go..
As we begin work on the Spring issue, we are trying to think of interesting things to put in to keep you lovely people interested. So we've had a stroke of genius and it involves a little bit of reader participation, so concentrate now as this may involve you! As you all know, we're based in the UK and though we do love good old Blighty we are well aware that our readers are not all from our little isle. SO we want to go global, to the hottest places around the world. We want to know everything that is happening in New York, Paris, Tokyo or anywhere that you guys would like to read about. That's where you lot come in. As much as we would love to go to all these amazing places, someone has to actually stay home and make the magazine so that falls to us. We want to find some amazing correspondants who know everything about everything in one of these places to keep us updated and write a little something every issue. telling us a little bit about yourself, where you live and a short example of your writing. We look forward to hearing from you. Oh, and we hope you all had a great Christmas and have a Happy New Year!